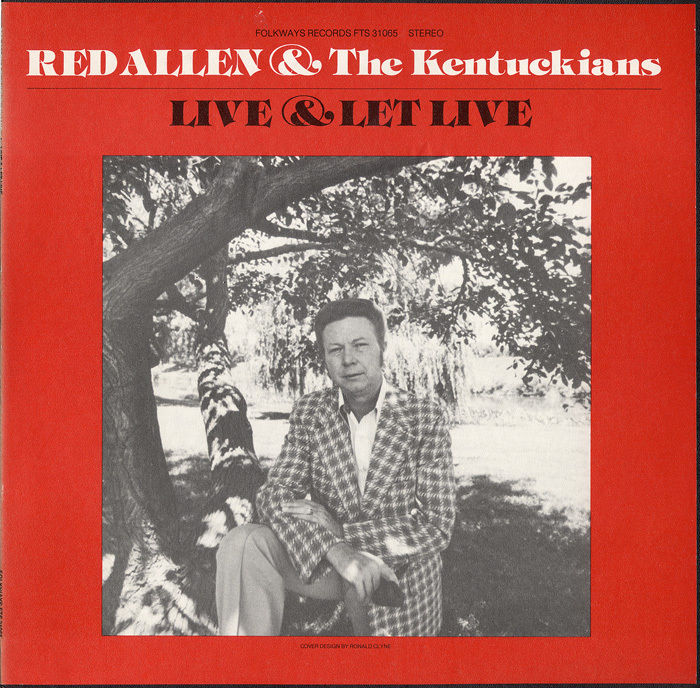 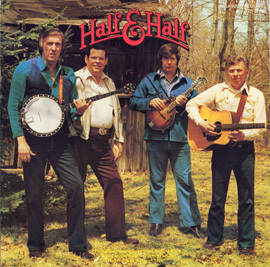 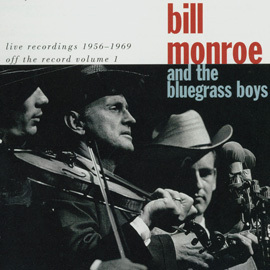 Veteran Bluegrass performer Red Allen (1930–1993) is joined by son Greg and the Kentuckians on this 1979 bluegrass recording. 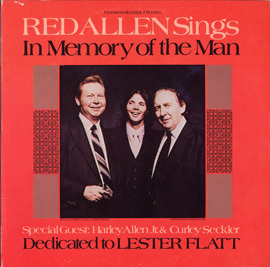 Known for his powerful tenor voice, Red and his son sing harmony on several songs, among them “It’s Only the Wind” and “Live and Let Live.” Two instrumentals—“Billie in the Lowground” and “Home Sweet Home”—also appear on the recording. 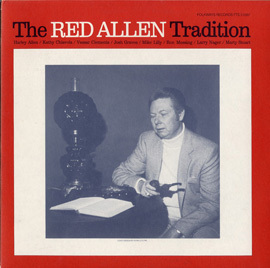 Allen was inducted into the IBMA Bluegrass Hall of Fame in 2005. 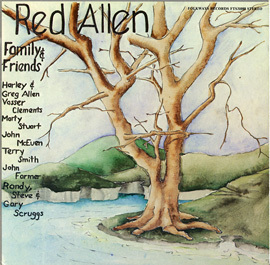 Cox Newspapers columnist Tom Teepen contributed the liner notes, which include a short biography of Allen and a review of the album, followed by song lyrics.